Tamper-resistant. Must be cut or broken to open. 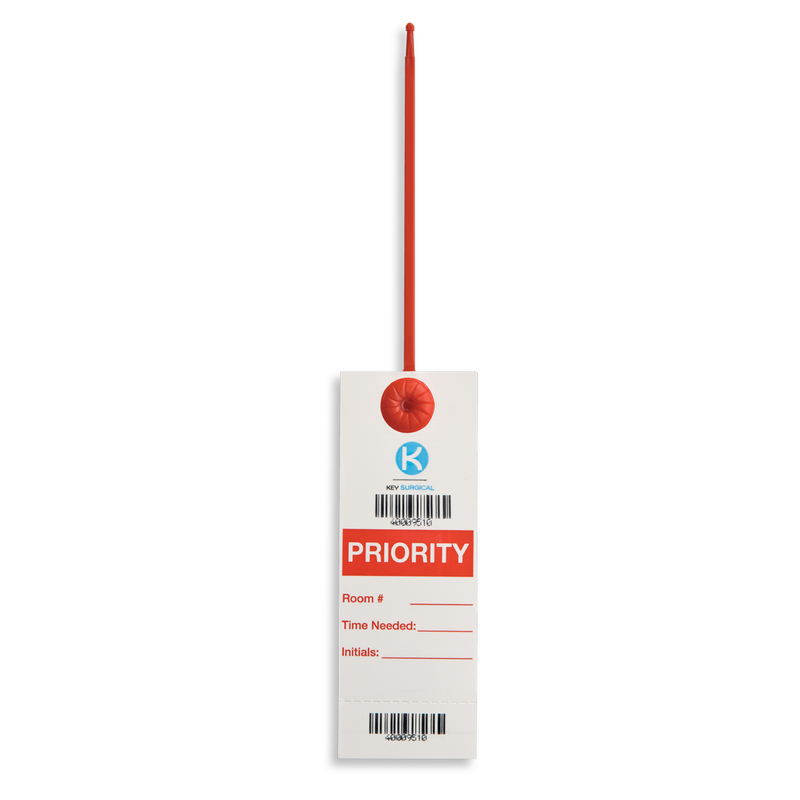 These tear-proof tags are barcoded and have a tear off barcode for additional tracking. 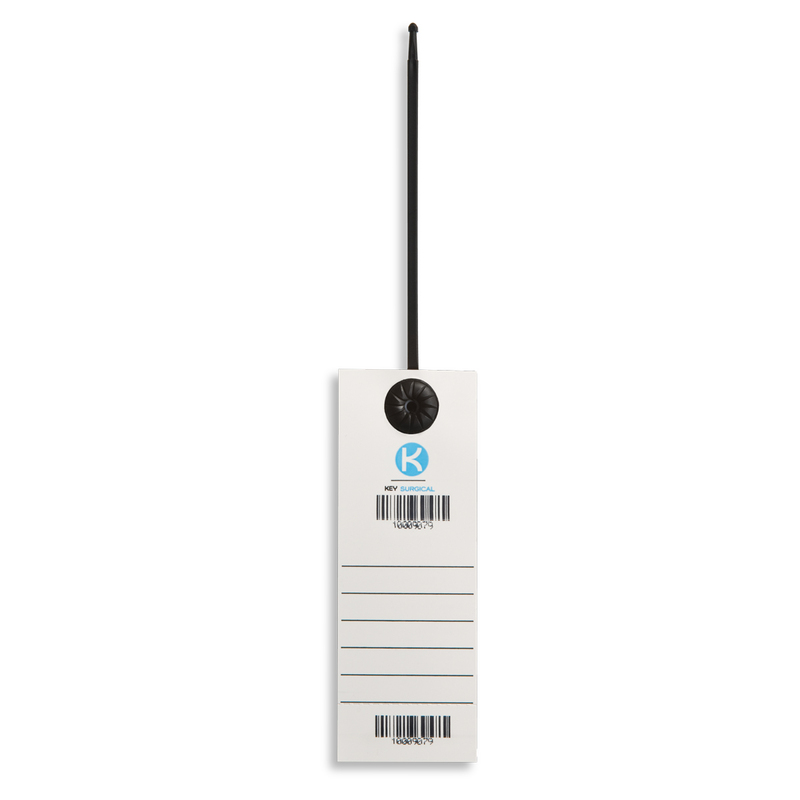 Designed to identify and record specific instructions. Single use. 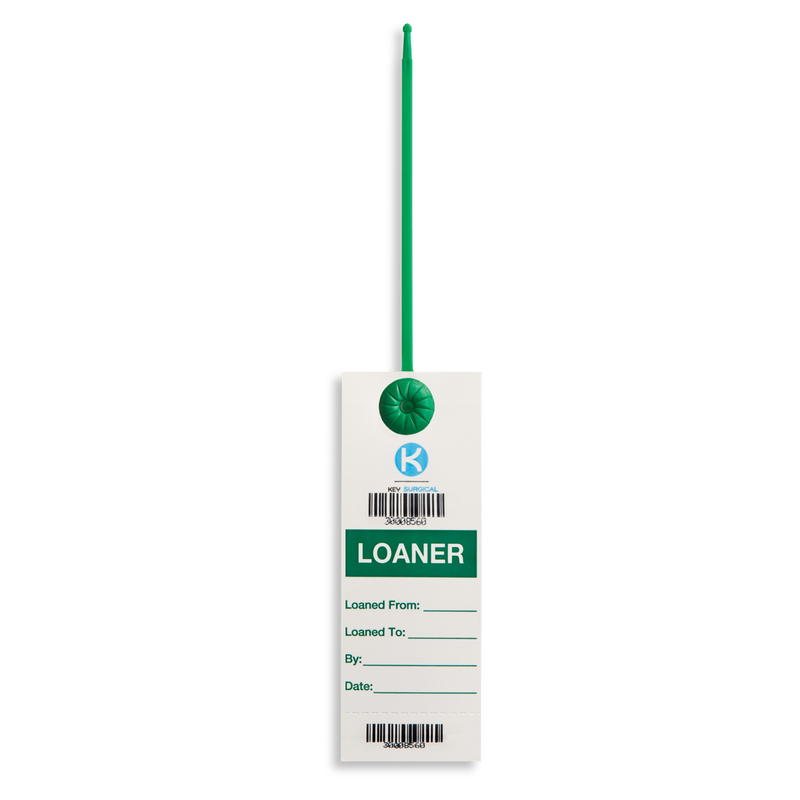 Compatible with steam and gas plasma sterilization. 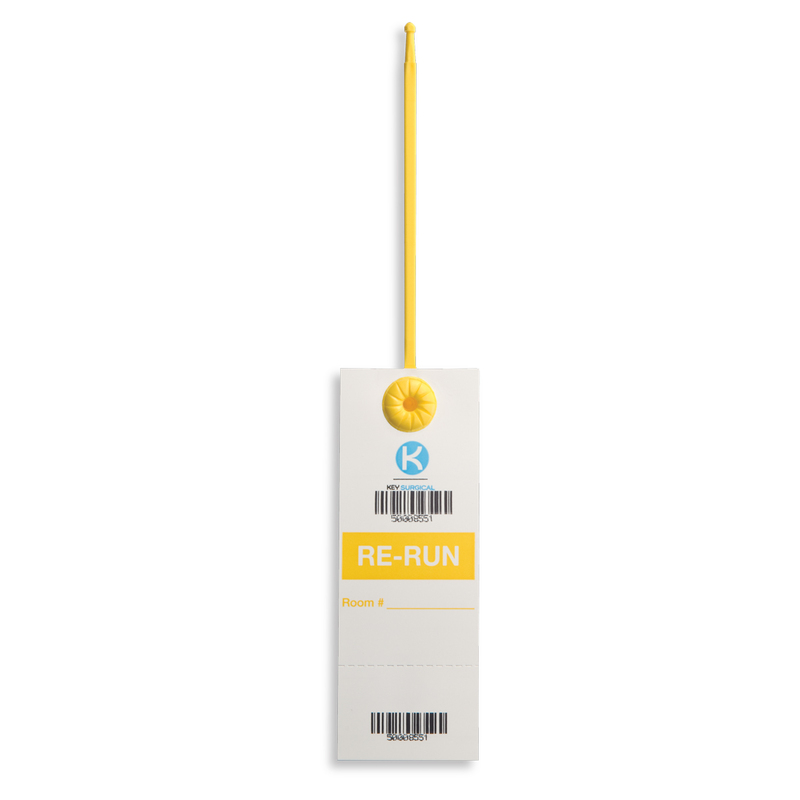 Each package includes 100 cable ties and a lab marker.